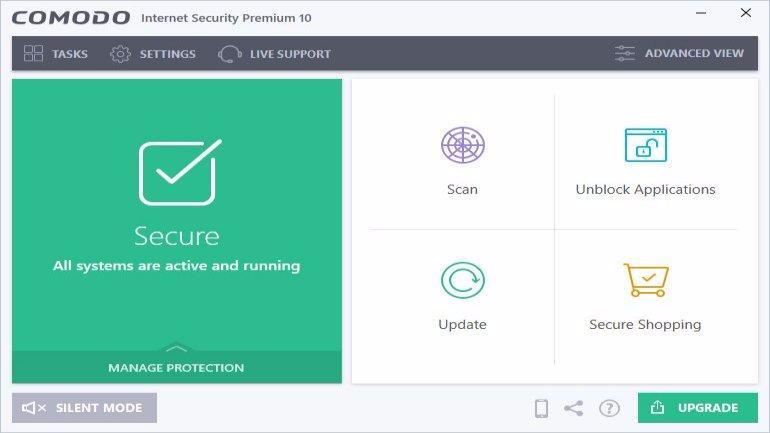 Comodo Internet Security – package for comprehensive protection for your computer from viruses, trojans, and other malicious software and hackers. 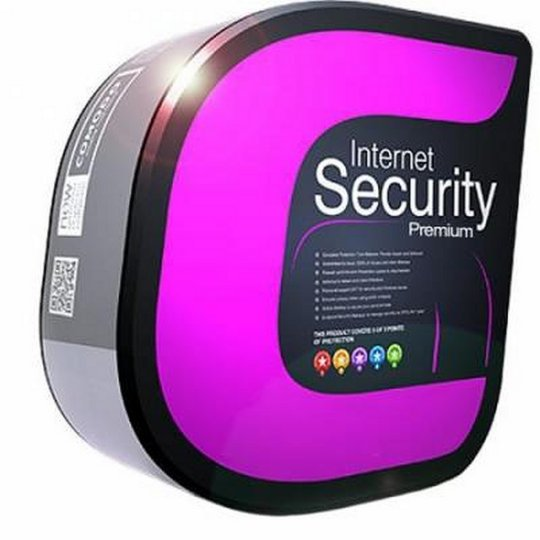 This is an easy to use program includes antivirus, personal firewall, protection module Comodo Defense, Antispyware, virtual sandbox. • Anti-Spyware: Detects spyware threats and destroys each infection. • Anti-Rootkit: Scans, detects & removes rootkits on your computer. • Bot Protection: Prevents malicious software turning your PC into a zombie. • Auto Sandbox Technology: Runs unknown files in an isolated environment where they can cause no damage. • Memory Firewall: Cutting-edge protection against sophisticated buffer overflow attacks. • Anti-Malware: Kills malicious processes before they can do harm. • In website filtering, newly imported lists disappears upon re-boot as reported here. • Right click scan is supposed to check AV updates before scanning files as “Manual Scan” option has related flag enabled in settings. • Installation over older version using web installer was failing in previous release. • In Windows 10 RS3, when alert asking action to be taken on unknown installer execution appeared, even if user opted to run with unlimited access, installer ran in Sandbox.